Southern Germany is home to a Bavarian wonderland of medieval towns, castles, and rolling hills one exit off the supersonic Autobahn. 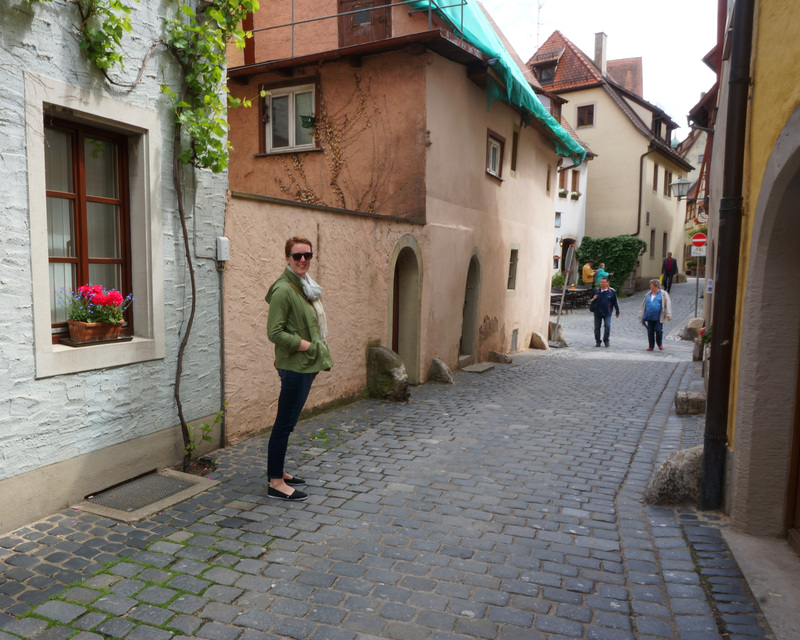 Spending a couple days exploring the Romantische Straße (Romantic Road) is a great way to immerse yourself in German culture that you simply cannot get from hopping around the major cities (Berlin, Munich, etc.) during your Euro-trip. 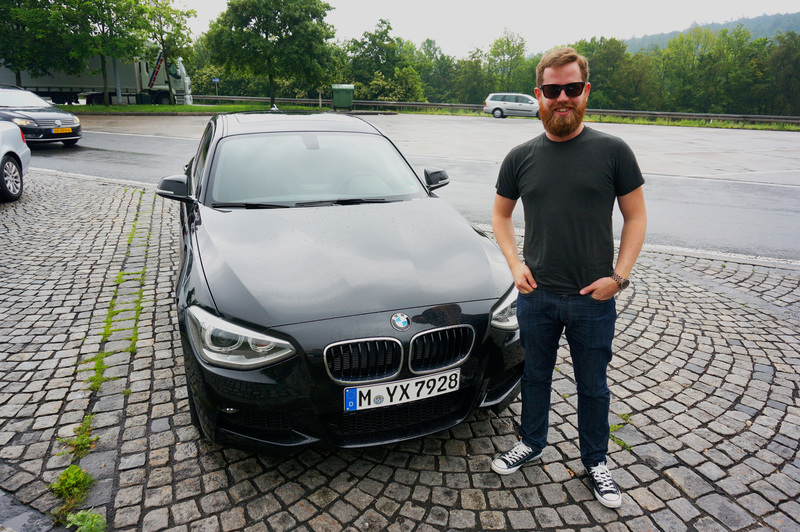 It’s the best German road trip. 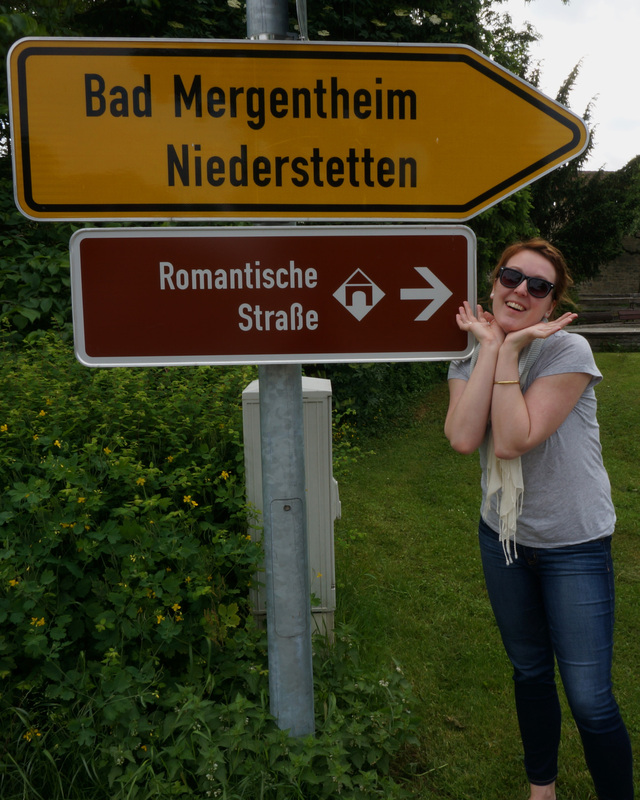 Here’s how to conquer the Romantic Road. In the 1950s, the ‘Romantic Road’ was created by German tourism to encourage car travel through the southern provinces of Bavaria and Baden-Württemberg. 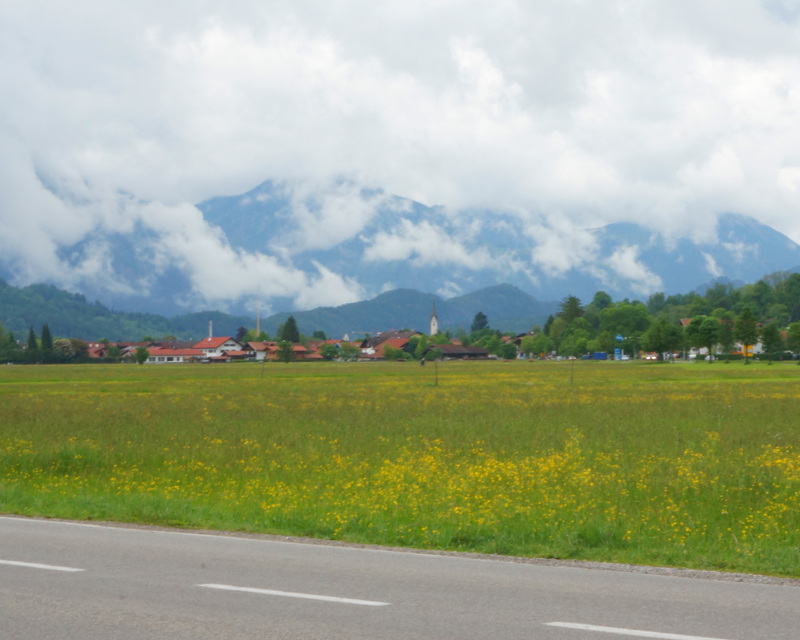 This 350km scenic route runs from Würzburg to Füssen through dozens of towns, passing by castles, beautiful vistas, and all kinds of tourists attractions, Biergartens, and guest houses. 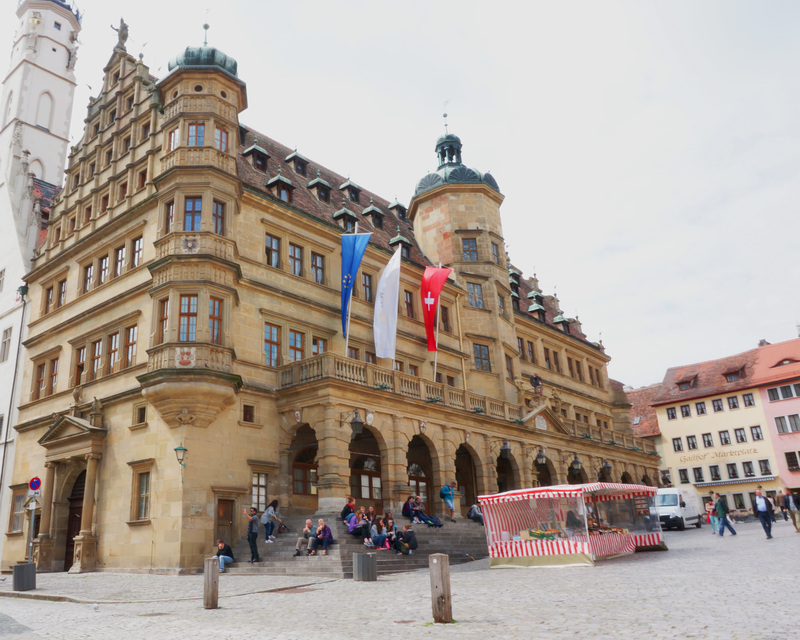 There are dozens of towns to explore along the Romantic Road that are home to medieval castles, enchanting gardens, and gorgeous gothic churches. This route features the beautiful countryside of southern Germany, with green rolling hills and tiny towns popping out of nowhere, eventually leading into the alps in the most enthralling way. 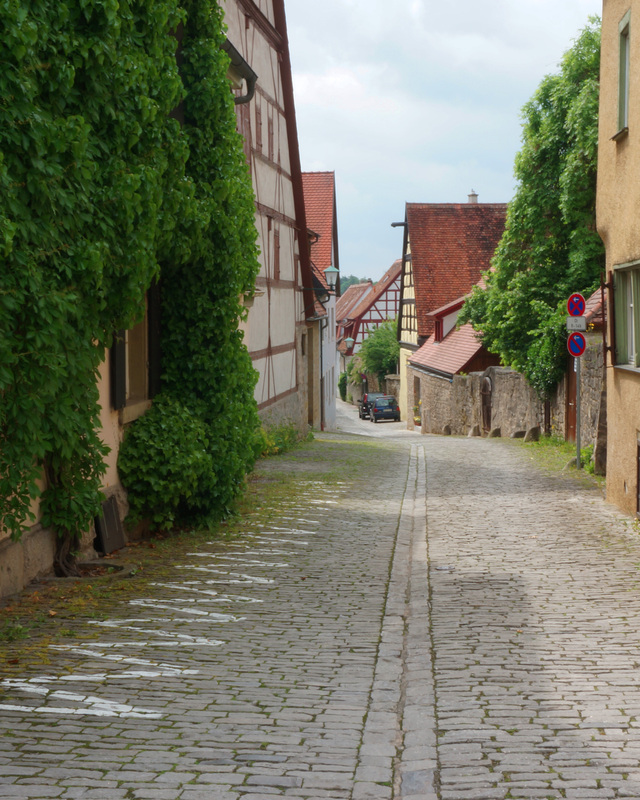 Though the town of Rothenburg is small and can sometimes be crowded with tourists, there is lots to explore; spend some time wandering the little alleys and walkways. 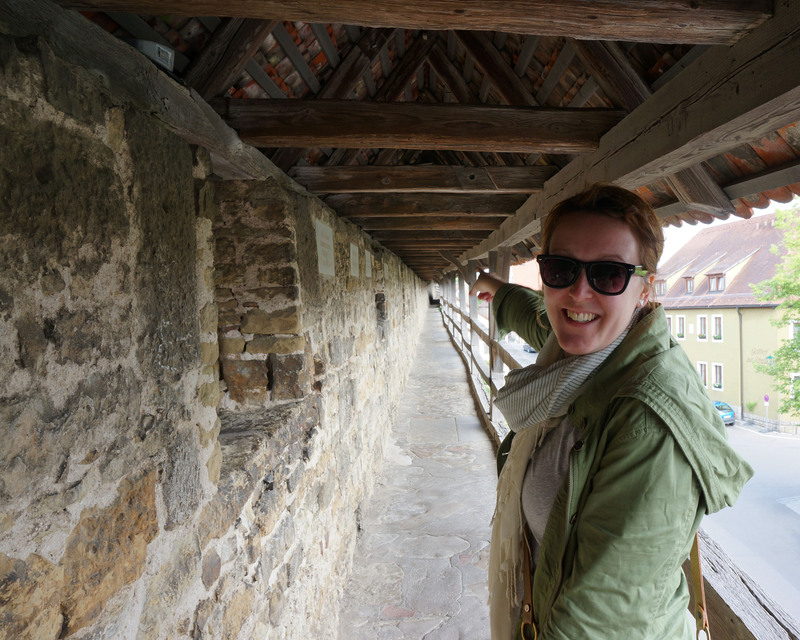 The town walls are also worth a walk; they date back to the Middles Ages and have great views of Rothenburg. 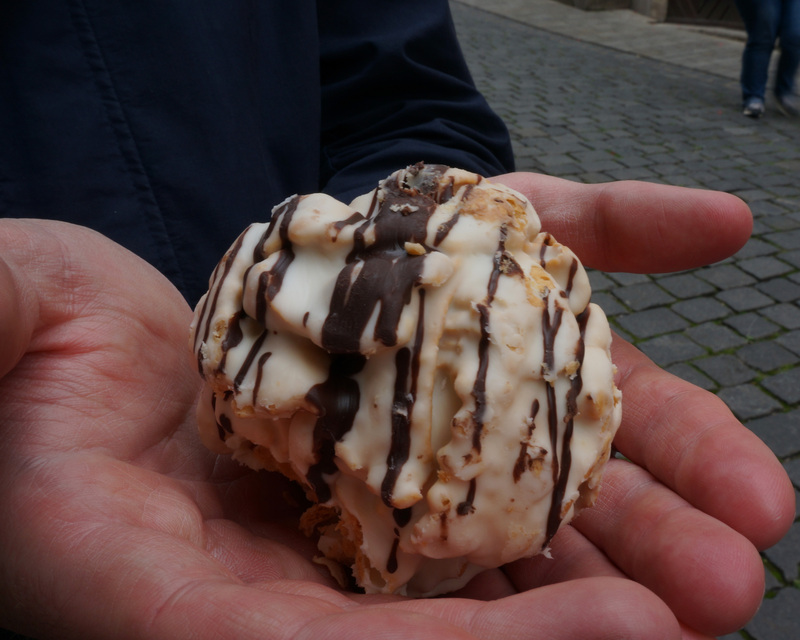 A favourite local delicacy is Schneebälle. 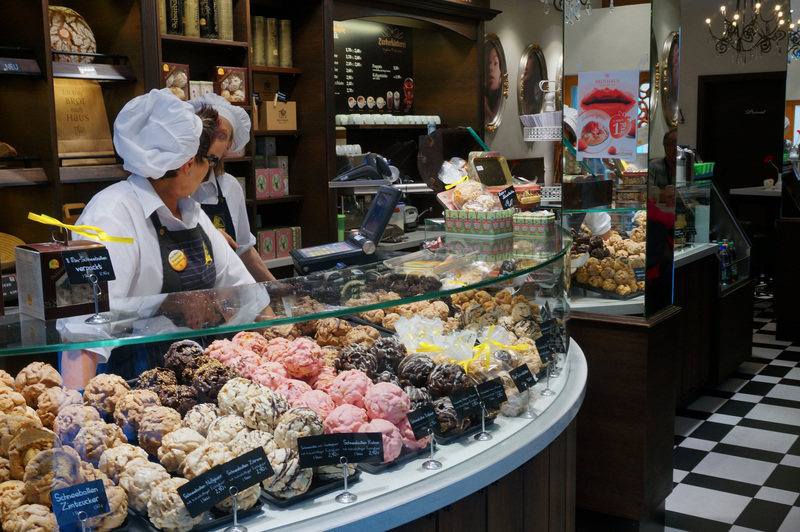 Translated literally as ‘snowball,’ a Schneeball is a big round ball of shortcrust pastry that is available in a variety of shops where you can sample these spherical treats. 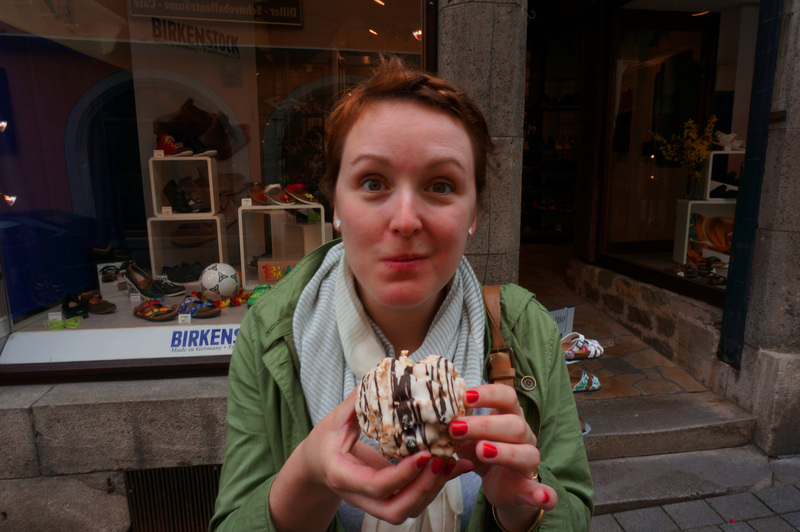 Traditionally, they are covered in confectioners sugar, but there are all kinds of flavours to try: chocolate, strawberry, cinnamon, you name it! 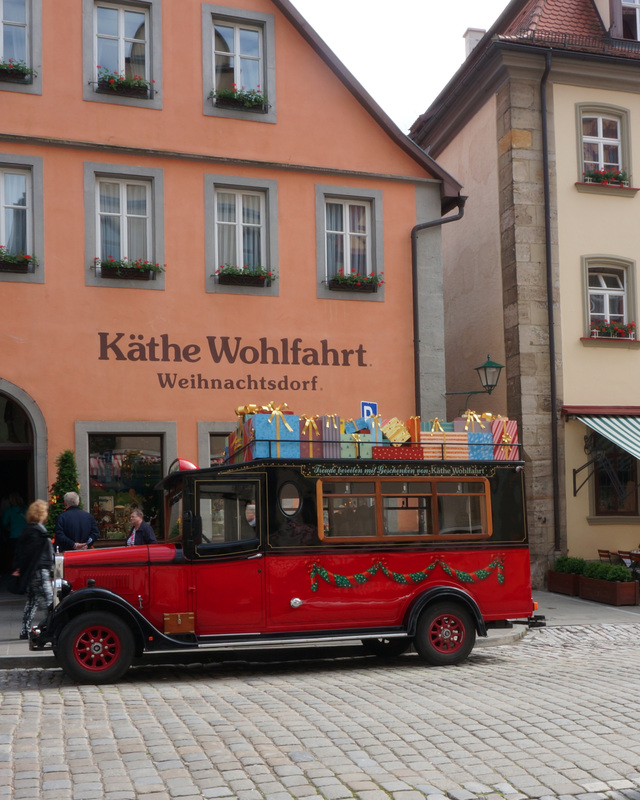 Rothenburg is known to be particularly beautiful during the holiday season, but they also have lovely Christmas shops open year-round! 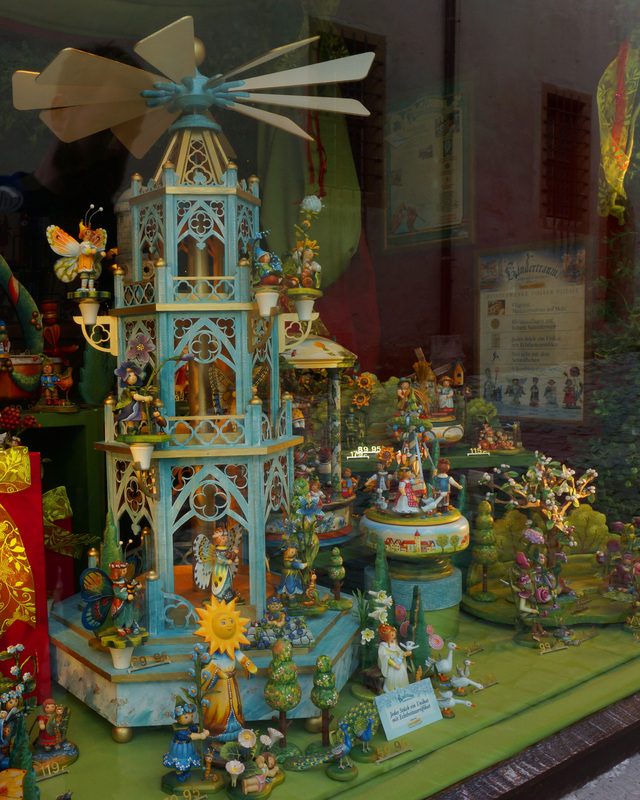 The Käthe Wohlfahrt just off the Marktplatz has rows and rows of handmade Christmas ornaments and beautiful Weihnachtspyramide (Christmas Pyramid) which are a personal favourite. And if you are really a fan of Christmas, you can also visit the German Christmas Museum. 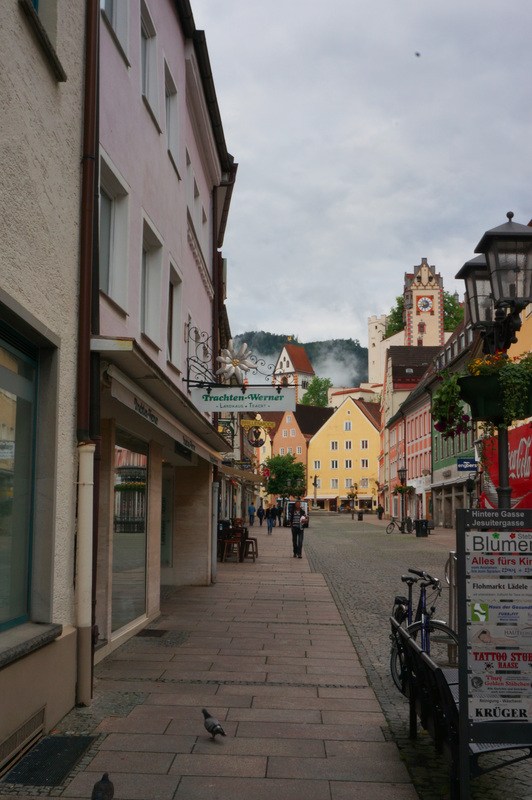 From Rothenburg it was few more hours until the end of the road in Füssen for an overnight stay. The transition from rolling hills and tiny towns to alpine chalets and snowy peaks is sudden and beautiful. The air is clearer and cooler, and unbelievably relaxing. This small Bavarian village is nestled in the alps just 5km from the Austrian border with brightly coloured homes and a dramatic backdrop. We laid our heads at Old King’s Design Hostel, which is advertised as a hostel but is really a sweet little guest house. We stayed in the ‘Mad King’ room with white linen bedding and gorgeous beams that made it feel like we were sleeping in a medieval castle. The staff was friendly, the place was quiet, and the canopied bed was super cool (and really comfy). 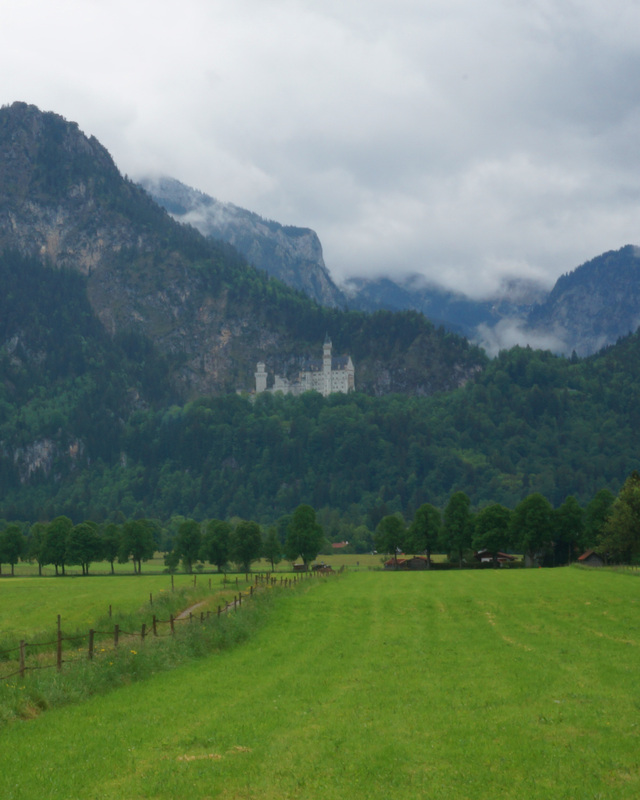 Near Füssen are the castles of ‘crazy’ King Ludwig II. The Neuschwanstein and Hohenschwangau Castles were built in the 19th century and were the home of the deposed king until his death in 1886. 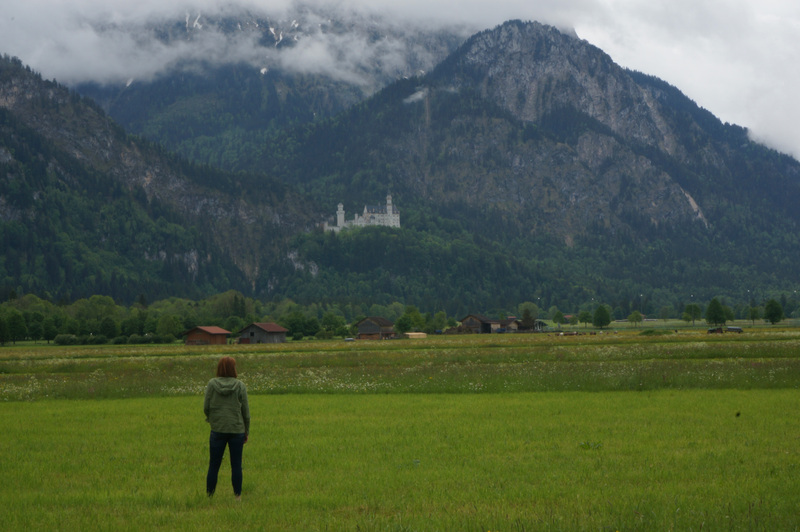 Neuschwanstein is actually the castle after which Walt Disney modeled Sleeping Beauty’s Disneyland castle (so cool)! They are beautiful and fun to explore, but be prepared for long lines; booking your ticket ahead of time is recommended. 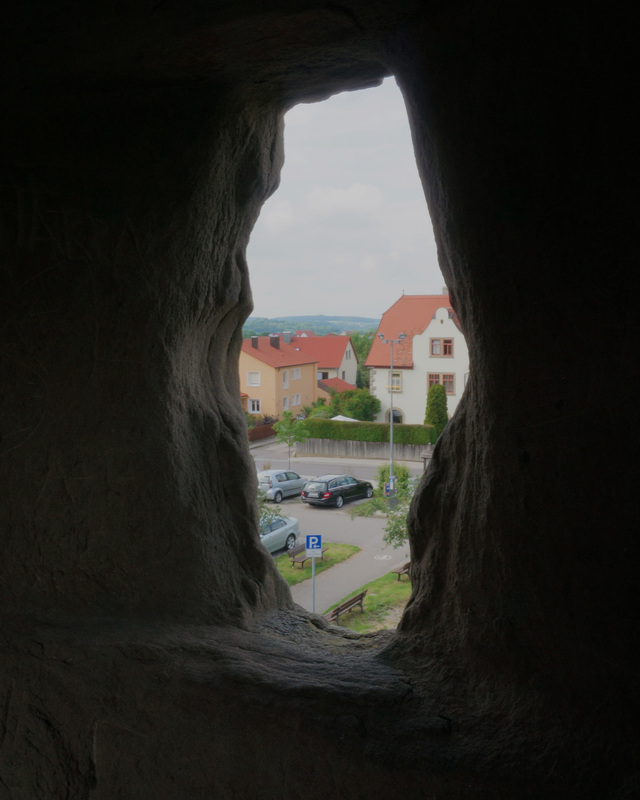 You can also take a day trip from Munich to see this duo of castles, but Füssen is worth one night. 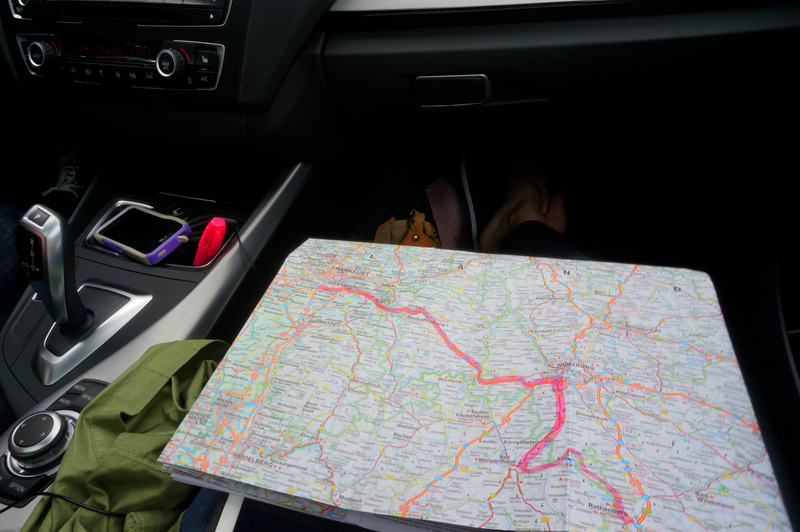 If you’re on a tight schedule, you can do the Romantic Road in one day, but I suggest giving yourself a night or two so that you can explore multiple towns. 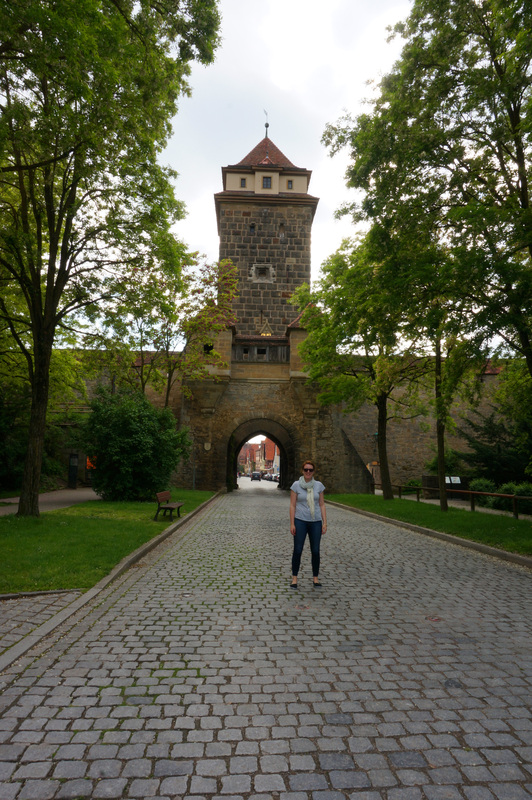 The Romantic Road is a great way to see a lot in a short period of time; you get a taste of the Bavarian countryside, a bite of the alps, and lots of medieval castles and great food. Wandering leisurely down this route you get a perspective of Germany that isn’t attainable city hopping. 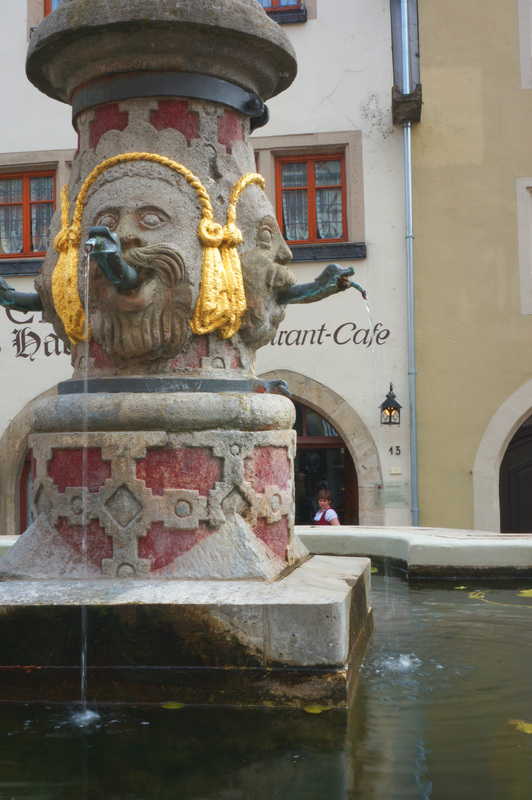 To really get an immersion of Bavarian culture, head for the Romantic Road.